Time to get trigger-happy on your adventures! Close enough to the hustle and bustle of cosmopolitan Taipei is a sleepy old town called Tamsui, located just by the sea. 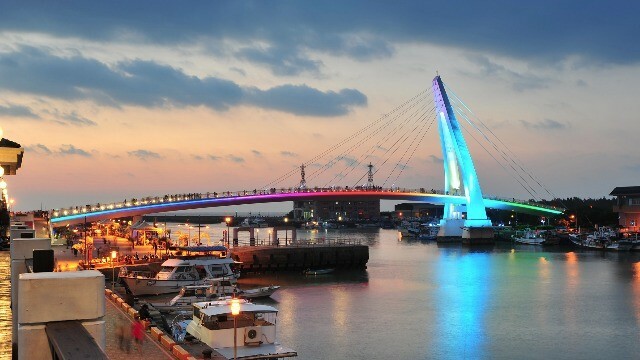 This makes it the perfect spot not just to capture scenes of traditional Taiwanese life, but also to catch a romantic sunset—especially if you’re watching from Lover’s Bridge. 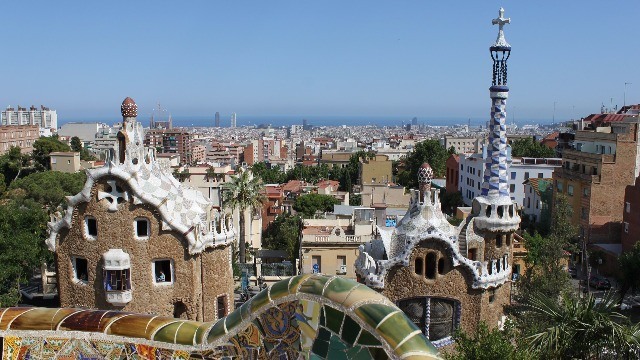 Every corner of Parc Guell boasts a different aesthetic, each one more unimaginable than the next. Just walking around this vast space allows for millions of photo op opportunities, playing with shadows and colors. It’s a taste of how quirky the rest of the city is, with architecture that pays no attention to rhyme or reason. This little town in Greece is the stuff of chick flicks and rom-coms, and of course, your photo shoot fantasies. 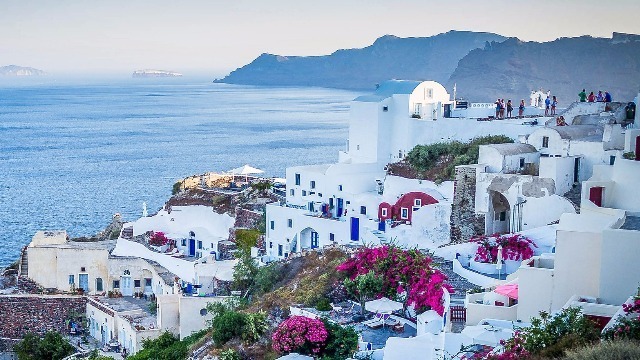 Nowhere else in the world will you see brighter whites and more potent blues than on the small houses and Greek Orthodox churches scattered across this hillside town, overlooking the Aegean Sea. The naturally formed “fairy chimneys,” here are unlike anything you’ve seen before—and look as if they belong on the set of a sci-fi or post-apocalyptic movie! 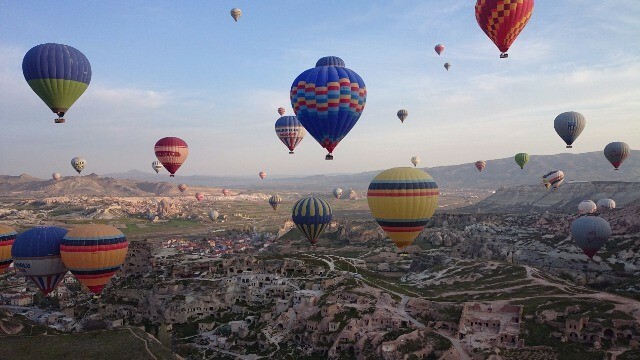 Add to these the colorful hot air balloons floating above them at dawn, which are a sight to behold. What more if you’re aboard one of them? LA is home to the American movie industry, and your trip here just wouldn't be complete without a photo with the iconic sign. 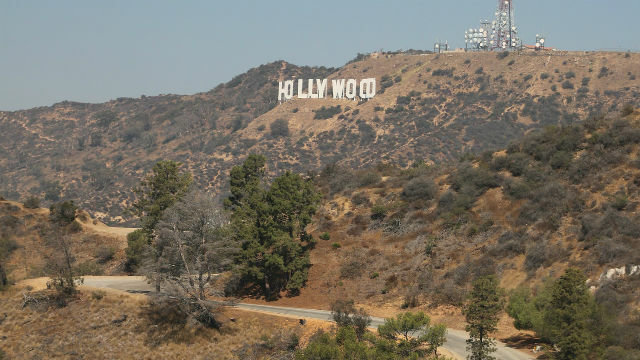 Hollywood is Hollywood, and there’s no other way to describe it but picture-perfect! Saunter across the globe with your camera in tow and take in the sights, sounds, and flavors of the world! Explore without fear of getting lost—especially when you’ve got the Smart World Travel WiFi! It's a portable hotspot that lets you stay connected in over 100 countries for as low as P390 per day in Asian countries and P490 per day in Africa, Europe, the South Pacific, the Middle East, and the Americas. It's available to all Smart and non-Smart subscribers, so you have no excuse to be disconnected abroad. Check out www.smart.com.ph/booktravelwifi to book and have the #SmartTravelWiFi delivered to your doorstep before you fly out!